What stands between you and your dream? Listed by Advertising Age as one of YouTube’s hottest brands, Dude Perfect has used its crazy basketball shots to reach and inspire hundreds of millions with a contagious Go Big philosophy. 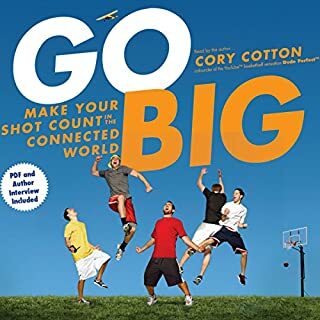 By leveraging the connected world, the Dude Perfect guys’ dream became a reality, and now, they want the same for you.